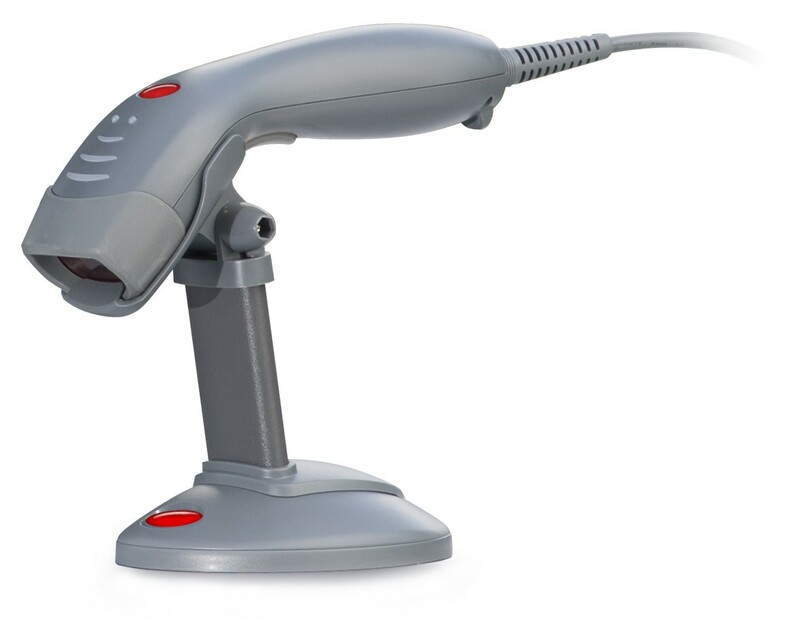 AURES PS 50 - colour-optioned single scan Laser Scanner. 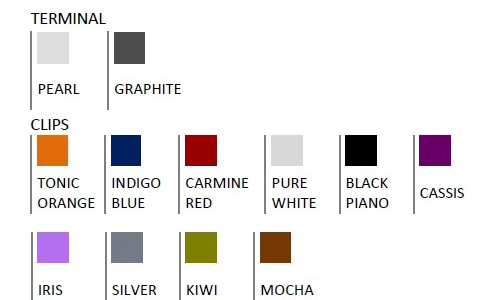 The PS 50 matches the rest of AURES’ systems and peripherals perfectly and is available in AURES unique Clip’n Colour options of two base colours and ten clip colours. 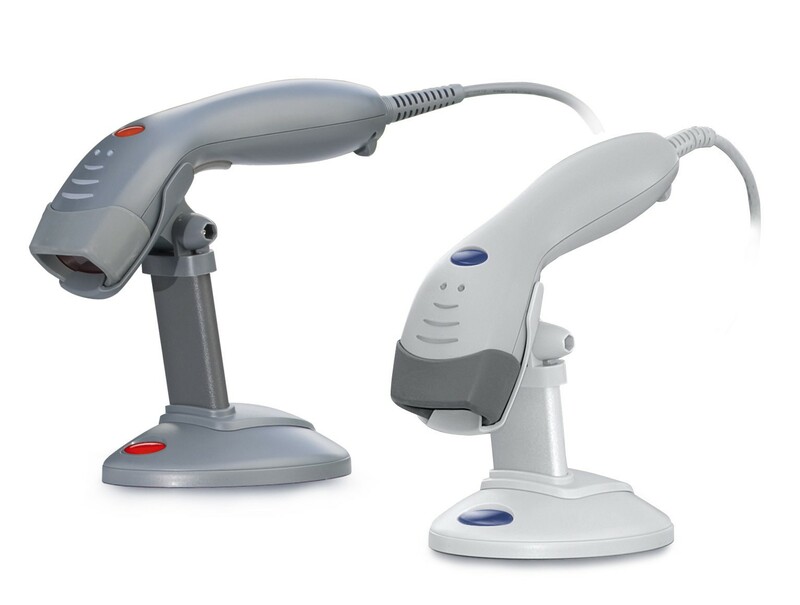 The PS 50 by has excellent design ergonomics, and is the only handheld scanner to come with a set of different colour clips, providing a perfect match for the rest of your equipment. The base is available in pearl and graphite and ten shades of sticker-clips enable this vital peripheral to be fully customised. 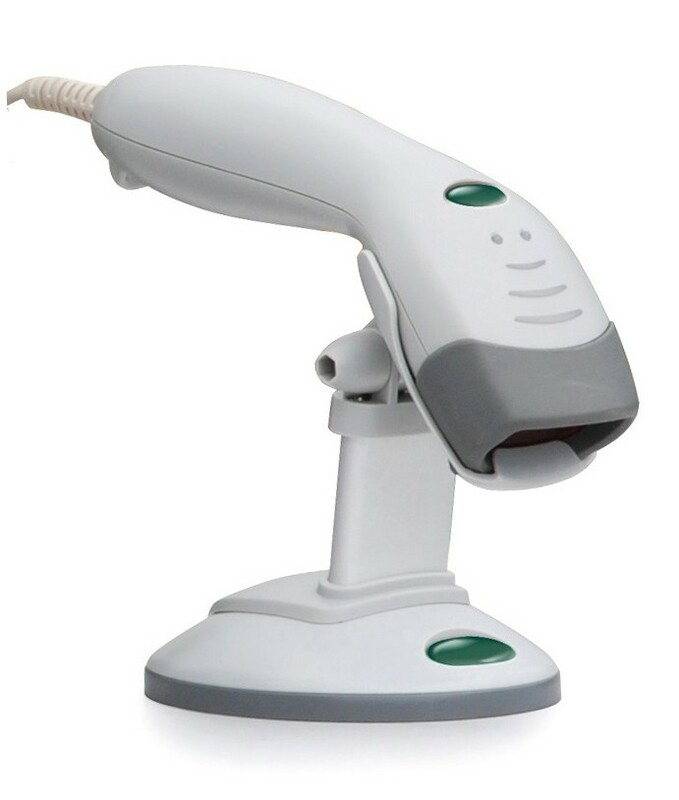 When on its base, the scanner is managed automatically; during handheld use, a control trigger enables the user to select the barcode(s) to be scanned. 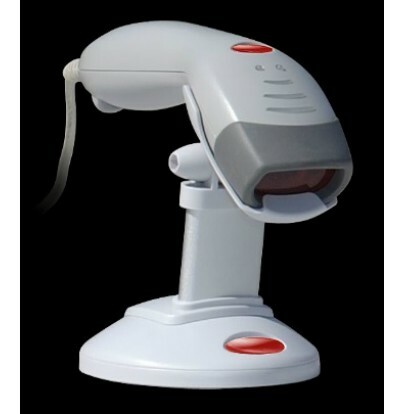 Scan speed is 500 scans/sec; the PS 50 has multi-interfacing capabilities, and programming software is available for a full range of applications. 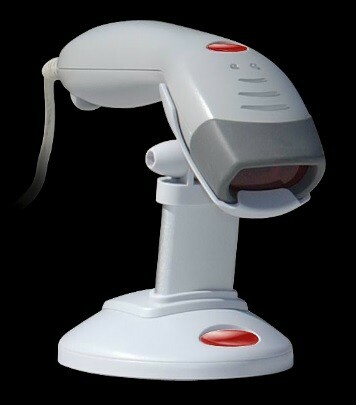 *** PS 50 is compatible with all PCs and POS systems on the market.